Hi. 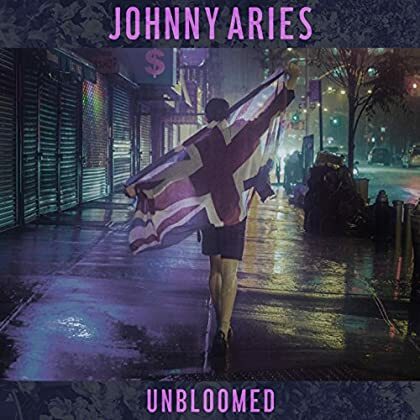 The promising debut album by Johnny Aries is a fairly recent addition to Spotify. Enjoy! Good evening. 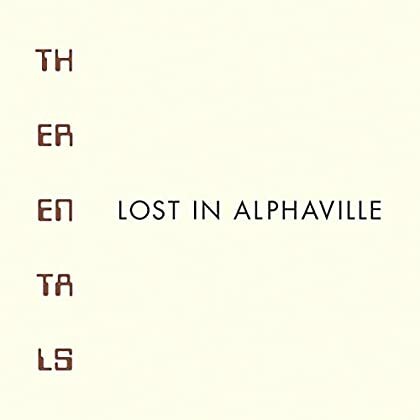 From a recent Spotify update comes the new album by The Rentals. Genre: pop/rock. Enjoy! Hi. 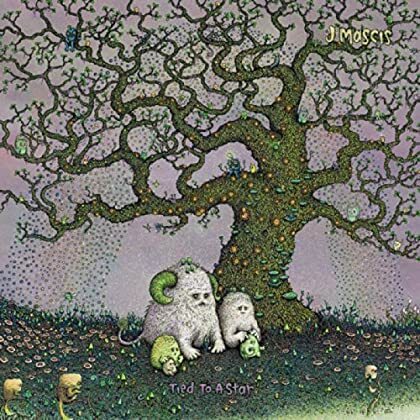 The new album by singer-songwriter J Mascis was added to Spotify some days ago. Read a bunch of reviews and enjoy! Evening. Let’s go for some modern jazz. 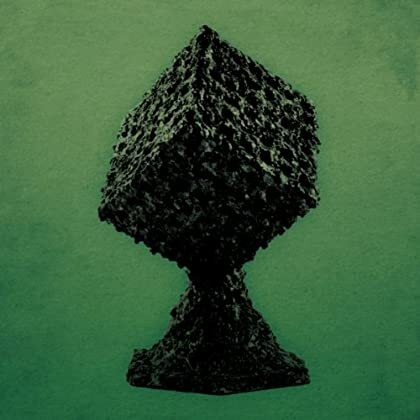 This new album was added to Spotify a couple of days ago. 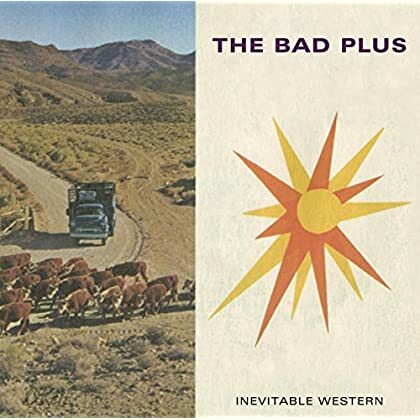 Enjoy The Bad Plus! Howdy. 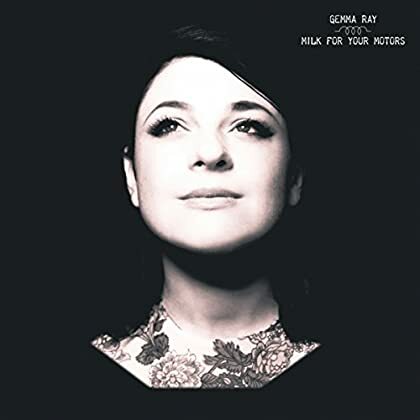 The new album by singer-songwriter Gemma Ray was added to Spotify earlier this week. Enjoy! Hey. It’s been a terrific week for new music so far and here is another goodie. Genre: pop. Enjoy Merchandise! Good morning. 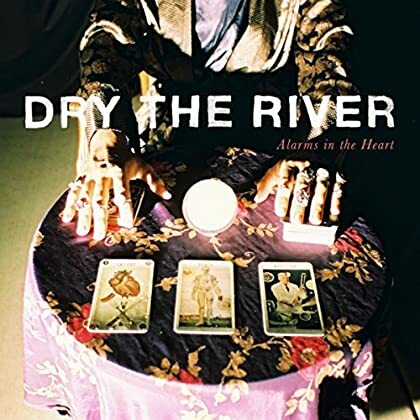 The catchy new album by Dry the River is a recent addition to Spotify. Genre: indie rock. Enjoy! Good evening. It’s time for a rare late night blog post. 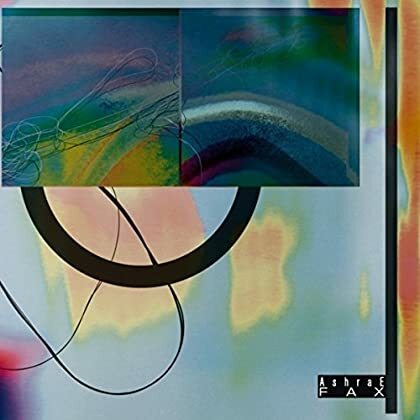 It’s time for a real smooth dream pop album. It’s time for you to enjoy Ashrae Fax! Hey again. Let’s go with a new soul album. It’s been a while I think. 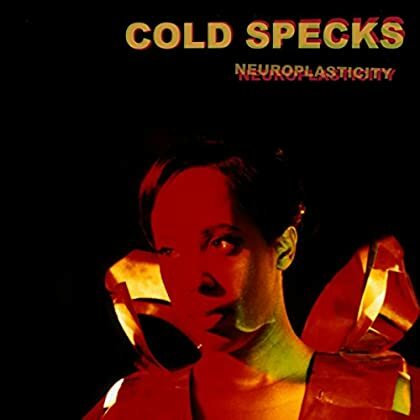 Enjoy Cold Specks! Morning. 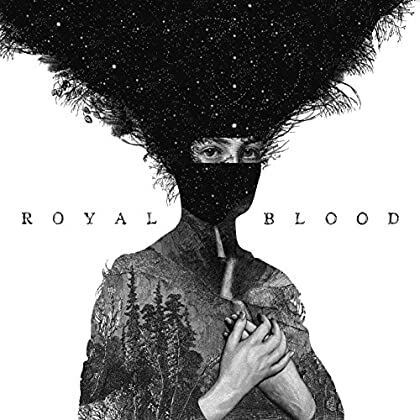 This impressive, explosive debut album by Royal Blood is a very recent addition to the Spotify library. Genre: rock. Good stuff. Read this review and enjoy!